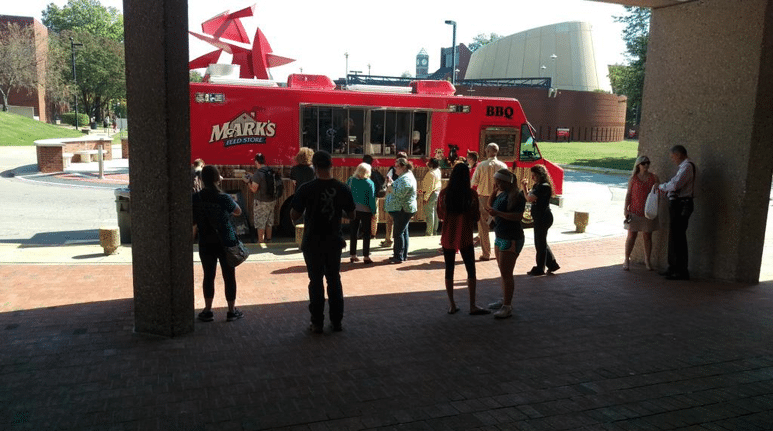 U of L’s dining options could be transformed this fall. While they have been listed online, university spokesperson John Drees said they are not yet official. Announced as part of the SAC renovations, the new options may include Panda Express, Mark’s Feed Store, Starbucks, Provisions On Demand Market, Twisted Taco, Greens to Go, Au Bon Pain Cafe Bakery and City Cafe. 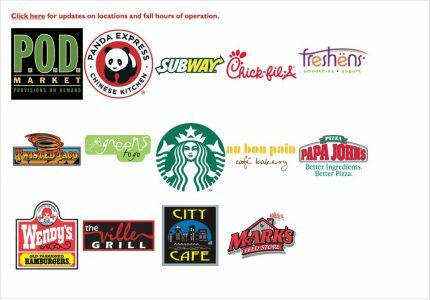 The new dining options come after U of L switched dining partners two months ago. The $9 million renovation to the SAC is projected to change 90 percent of the building, removing the stone ramp and escalators entirely.